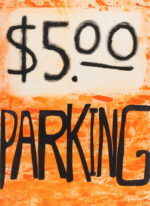 Todd Norsten, $5.00 Parking (2017), unique monoprint, 33 x 24 inches. 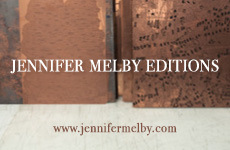 Printed and published by Highpoint Editions, Minneapolis, MN. This is Art in Print’s seventh annual new-editions review, which once again illuminates the peripatetic reality of the 21st-century art world. 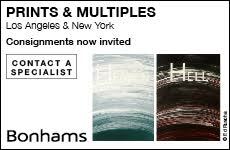 The 40 artists included here were born in 13 different countries on three continents; only half remain in the nations where they started out. Many now live in New York, London and Berlin, but an equal number have chosen to make their homes and studios in places like Columbus, Ohio, Tempe, Arizona, and Medellín, Colombia. 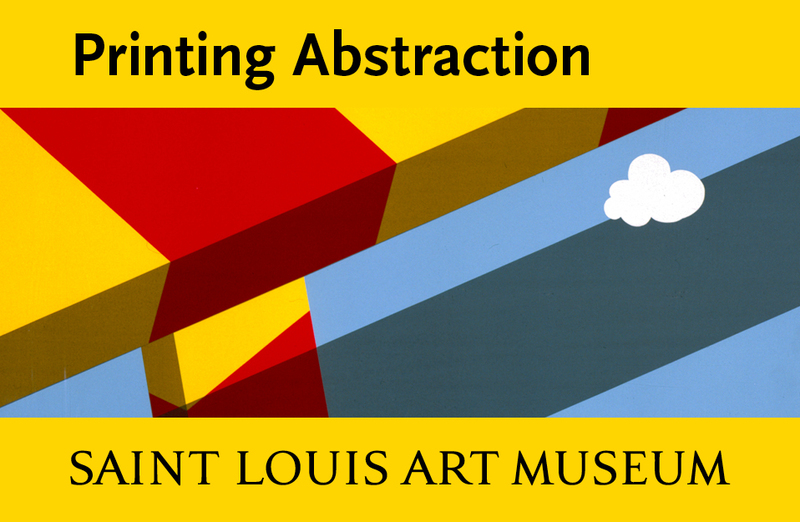 Contemporary art is a language spoken and understood in all these places. But an international language is not the same as a universal language. And while the art world is undoubtedly a far more diverse and inclusive place than it once was, it is still the case that for most people in most places, contemporary art remains irrelevant, baffling, or—as Bob Tomolillo notes in his essay “Printmaking in an Age of Political Dissonance”—a joke. 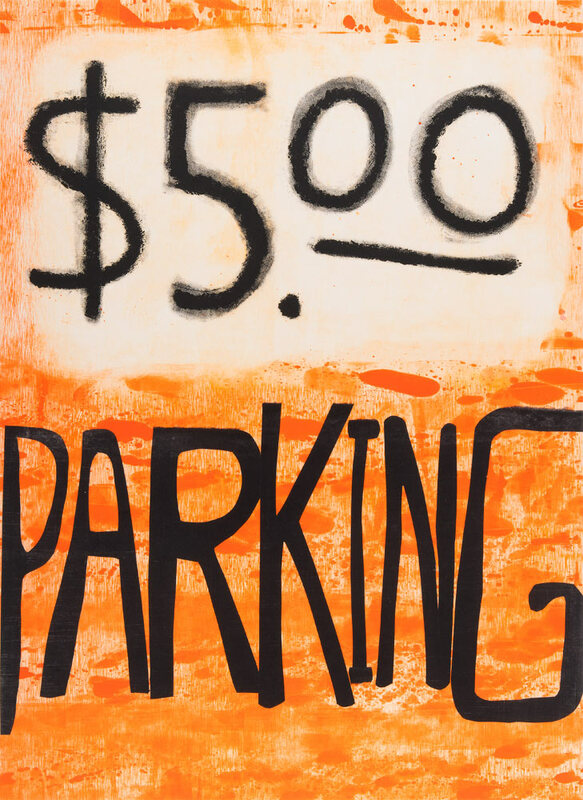 The editions presented in this issue, for example, can be owned for sums that range from nothing (Marilyn Minter’s downloadable poster), to pay-what-you-will (Chitra Ganesh and Polly Apfelbaum), to a poker ante (Melissa Brown), to amounts close to the cost of a small car. Many, like Daniel Rios Rodriguez’s flowers and Sophy Naess’s acrobats, offer instant delight, no dissertation required. Ramiro Rodriguez, Mark Thomas Gibson and Marcelle Hanselaar hook us with stories, while Swoon and Jim Dine appeal to our endemic fascination with faces. Wayne Thiebaud, Tom Hammick and Chiharu Shiota intrigue us with enigmatic scenarios. Jaume Plensa, Ann Hamilton and Todd Norsten give us texts—short, medium or long—to read. Mark Klett and George Whitman make anthropomorphic hay with cacti and a pig. Materials reveal themselves in ways both self-evident and allusive in works by Tara Donovan and Leonardo Drew. Nina Katchadourian’s monotypes look like wispy white-ink sketches of sea life until one recognizes, in the strangely familiar curve and taper of each stroke, the vestige of a cat’s whisker. David Huffman’s basketball nets and Abraham Cruzvillegas’s 50 peso note implant loaded artifacts within the image. Eszter Sziksz’s Guardian is screenprinted on ice, a physical lesson in image and ephemerality. These works don’t spurn the viewer or play the dare-you-to-look game that has become increasingly popular in contemporary art. But it would be a mistake to think of them as simple: everything here is layered with meaning—among the myriad subjects and references alluded to are German film history (Matt Saunders), neuroscience and literature (Bodo Korsig), opera and fascism (Jonathan Meese), emergent group behaviors in zoology (Thorsten Dennerline), and the multiracial ancestry of Alexander Pushkin (Fred Wilson). Given the chop on our present political waters, it is no surprise to find current events erupting in ways both overt (Soledad Salamé’s Women’s March, Victory Garden’s Pray for U.S.) and subtle (José Antonio Suárez Londoño’s n.294 Lampedusa). Here again, external references abound: Jonathan Horowitz’s gilded American flag is a comment on economic vulgarity and its brutish political metastases, but it also cites a 1969 poster by Jasper Johns as well as Horowitz’s long-term fascination with Johns’s flags in all their political and epistemological ambiguity. Cecily Brown’s commentary on contemporary excess takes its cue from Breughel. Art historical references abound for those inclined to seek them. Nicole Eisenman’s beer garden is filled with Brooklynites and their fin de siècle cousins; Glenn Brown’s swirling portrait heads are teased from particular Rembrandt etchings, daring us to investigate. And while the triptychs of Kara Walker and Tom Huck can be appreciated without a course in art history, recognizing the formal echoes of European altarpieces and their donor portraits opens up complicated conversations about historical legacies and the deployment of social power. So if prints are the Duolingo of contemporary art, that’s only half the story. Because they aren’t just the language lesson, they’re also the conversations you get to have and the literature you get to read. What makes them great is not just that they open a door, but that having done so, they make it worthwhile to stay.